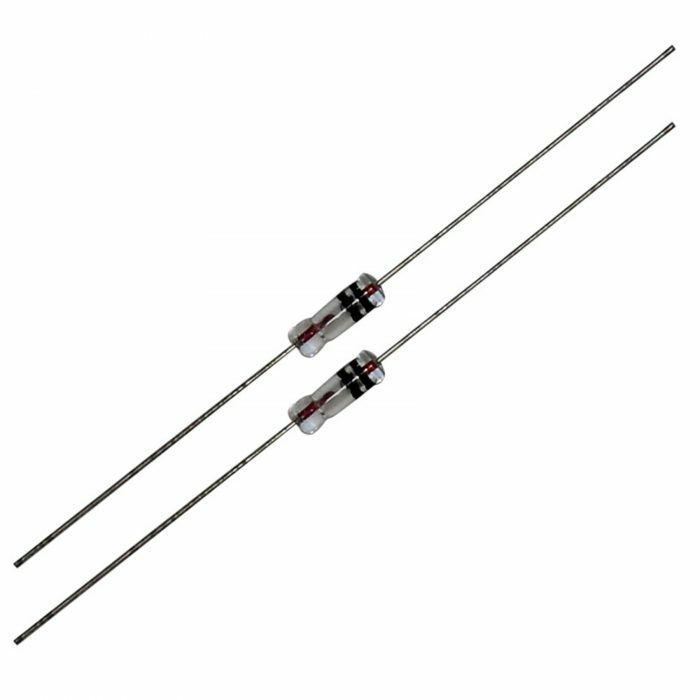 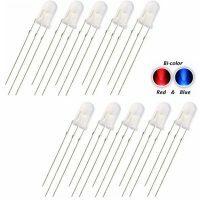 2 pcs 1N34A Germanium Point Contact Detector Diode. 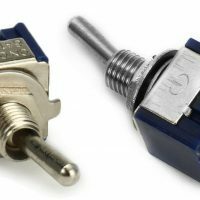 Can be used in many AM, FM and TV-IF applications, replacing point contact devices. 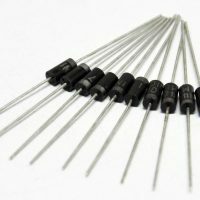 The 1N34A Germanium diode is an old standby in electronics. 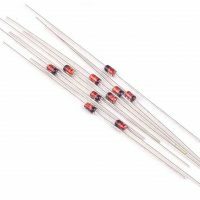 Widely used for detecting the rectifying efficiency or for switching on a radio, TV or stereo etc. 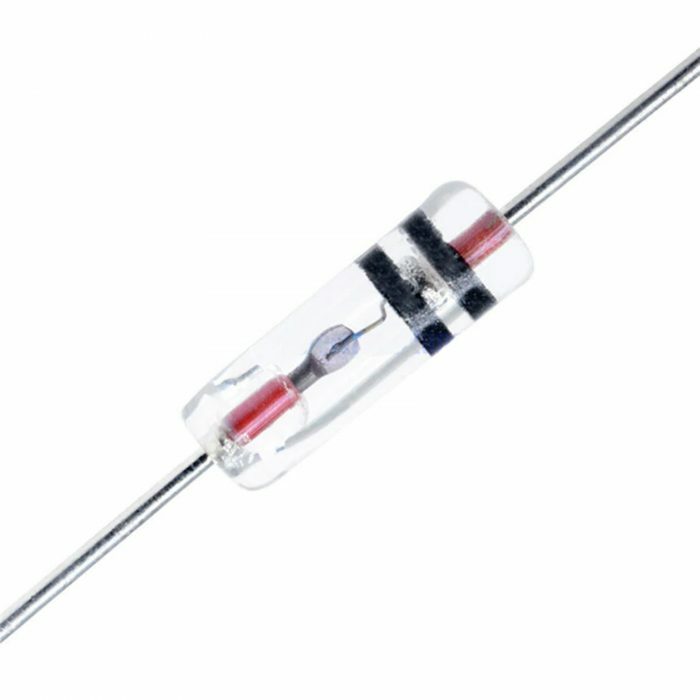 Junction Temperature (TJ) : 100 deg C Max.